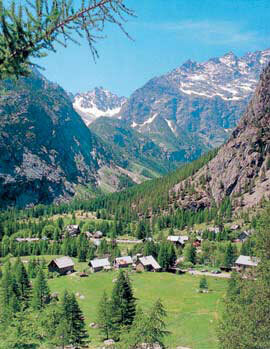 Bathed in sun 300 days a year thanks to it’s Mediterranean climate, Ailefroide is situated right in the heart of the Ecrins massif, at the top of the superb Vallouise valley. Briançon, highest town in Europe, town of art and history. Serre Ponçon lake, the largest artificial lake in Europe. The Alpine Garden at the Lautaret pass.